Join us as we spend a week exploring the Chesapeake Bay’s rich 17th and 18th century culture. Our exciting journey will take us from the colonial capitals of Annapolis, Maryland and Williamsburg, VA, to the first permanent English colony in North America at Jamestown, to George Washington’s home at Mt. Vernon. We’ll start in Baltimore, Maryland for a welcome reception and kick-off lecture by noted Chesapeake archaeologist Dr. Donald Linebaugh, Associate Professor and Director of the Graduate Program in Historic Preservation at the University of Maryland School of Architecture, Planning and Preservation. 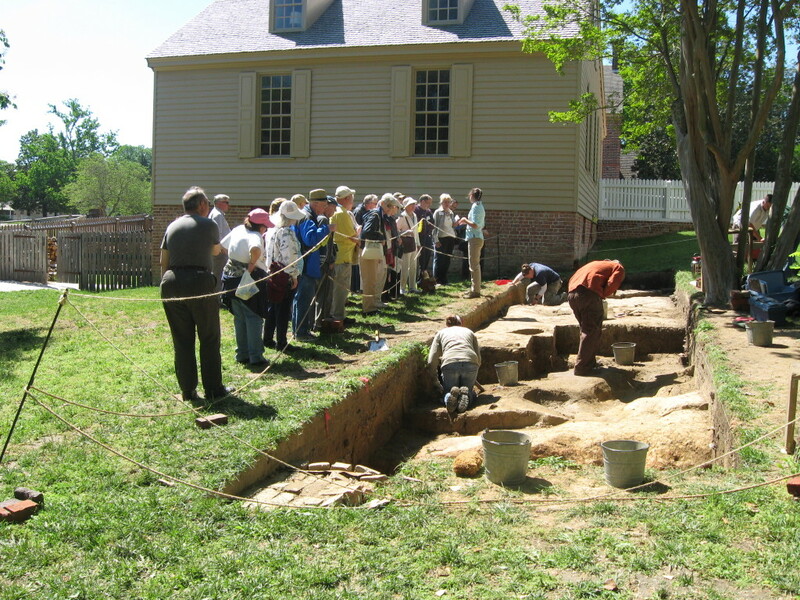 We’ll depart in the morning for Historic London Town and Gardens, a twenty-three acre park located on the South River in Edgewater, Maryland and the site of the late 17th and early 18th century town of London, currently being excavated by archaeologists from the Lost Towns Project. We’ll then head to the historic capital city of Annapolis, Maryland, where we will spend the next two nights. 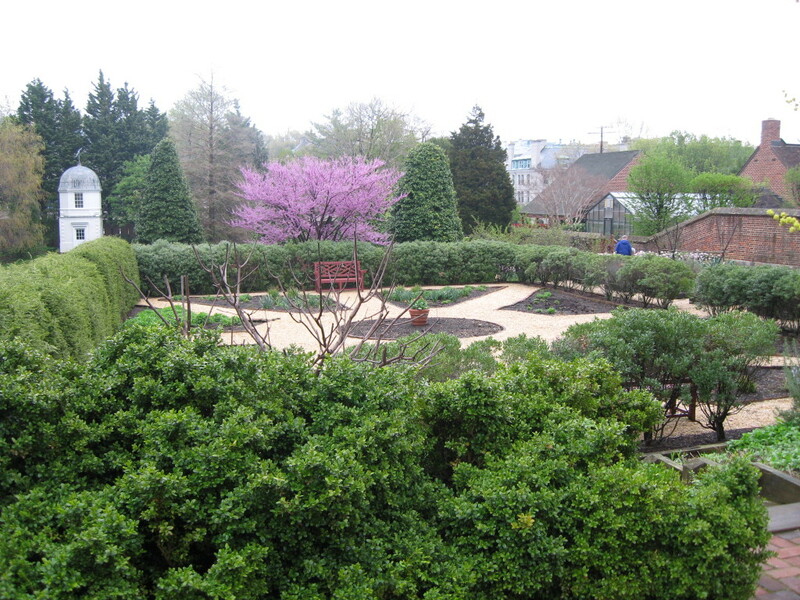 Here we will visit the William Paca House and Garden, a Georgian mansion built between 1763 and 1765. Guest will have free time to explore Annapolis Harbor, and the city’s many other colonial sites. 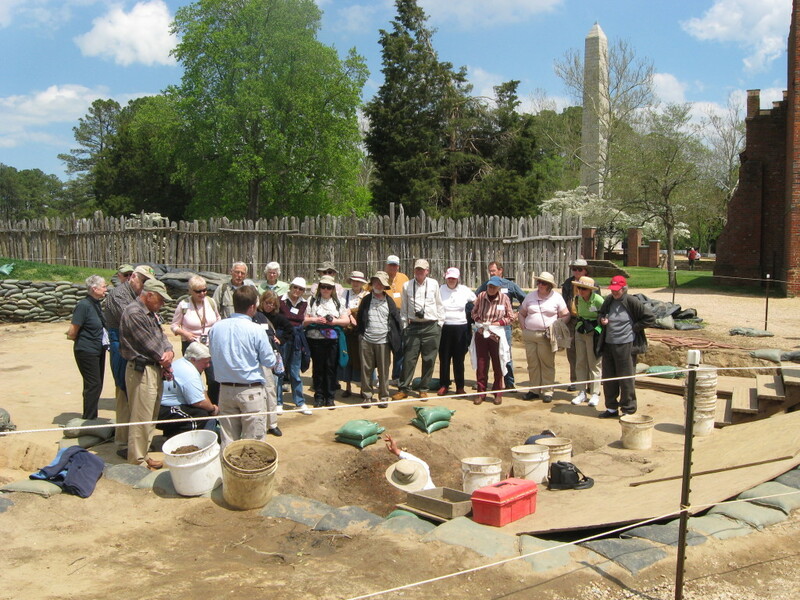 We’ll travel to Historic St. Mary’s City, the 1634 capital of Maryland which has been the site of ongoing archaeological research, and has been partially reconstructed. Next we will head to the Jefferson Patterson Park & Museum on the shore of Chesapeake Bay. Here we’ll tour the state-of-the art Maryland Archaeological Conservation Laboratory where nearly 4 million artifacts are curated. We’ll spend the night in Annapolis. Making our way to Virginia, we’ll explore the George Washington Birthplace National Monument in Colonial Beach. 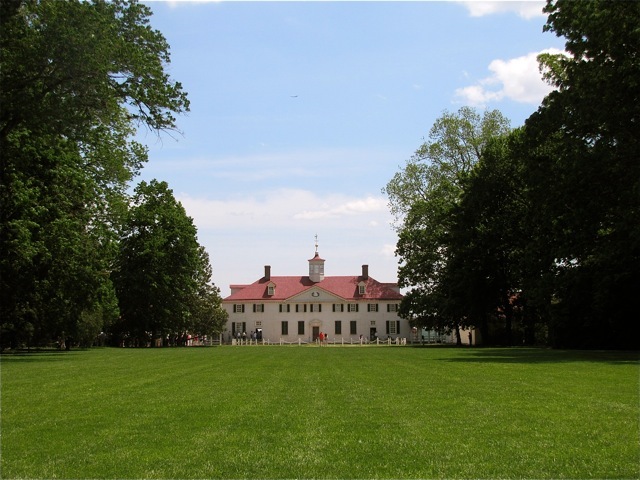 This 550-acre park is located along the Potomac River and was the site of the Popes Creek Plantation first established by the Washington family in 1657. The park contains the remains of the homes of George Washington’s father Augustine and his grandfather John as well as a reconstructed colonial farm and numerous prehistoric archaeological sites. We will then head to Gloucester, Virginia to visit the Rosewell ruins, the magnificent remains of an 18th century Virginia mansion. Then we’ll travel to Williamsburg where we’ll stay for the next three evenings. We will spend the morning touring the 18th century town of Williamsburg, Virginia. With 88 original structures, 300 major reconstructions, 40 exhibition buildings, and 90 acres of gardens and greens, the town offers an array of attractions. We will have a colonial lunch at the Kings Arms Tavern, an 18th century style Chop House, and guests will have the afternoon to explore on their own. We will spend the night in Williamsburg. In the morning we’ll visit the Kippax Plantation in Hopewell, Virginia. A Conservancy owned preserve, Kippax plantation is a significant 17th century contact period trading plantation with connections to Pocahontas. Dr. Linebaugh has conducted an extensive amount of research at the site and will give us a personal tour. After Hopewell, we will visit Historic Jamestown where we will see the first permanent English settlement in North America, the ongoing excavations at the Jamestown fort, and an extensive collection of 17th century artifacts in the new “Archaearium” (pronounced ark – ee – air – ee – um), a state of the art museum that links history and archaeology to tell the story of Jamestown from 1607 to 1699. We will return to Williamsburg for the evening. In the morning we will travel to the Mt. Vernon Estate where we’ll eat lunch and spend the remainder of the day touring the home and the grounds of the “Father of Our Country,” George Washington. 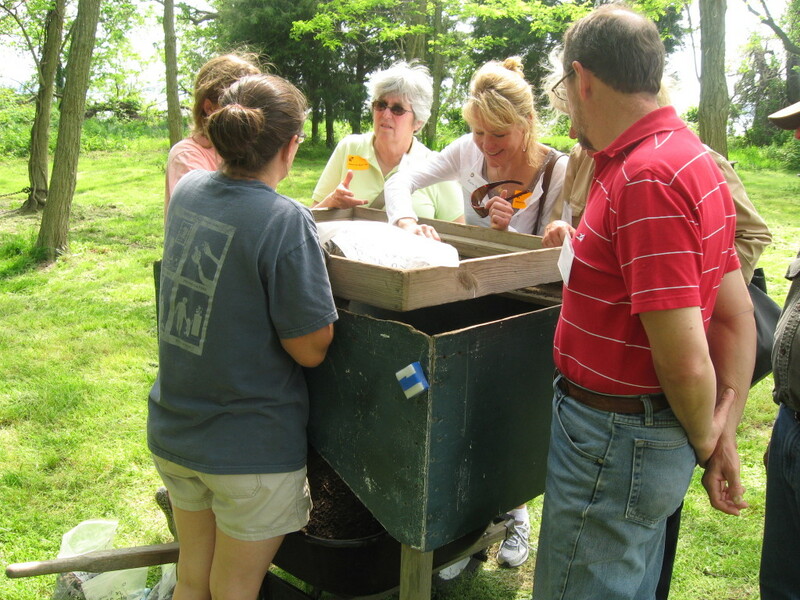 Our visit will be guided by Mount Vernon’s Director of Historic Preservation, Dr. Esther White, who will show us the reconstructed grist mill, distillery and garden. In addition to the archaeological sites on the property, our visit will also include a house tour of Mt. Vernon. Following our tour we will head back to Baltimore where we will spend the night.